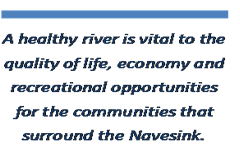 (16/P63) TRENTON – The Department of Environmental Protection has launched a comprehensive study looking at ways to address diminishing water quality in Monmouth County’s Navesink River, which may be due to increasing nonpoint source runoff, Commissioner Bob Martin announced today. “The Navesink River is an important recreational resource and provides extremely productive clam beds,” Commissioner Martin said. “The purpose of this study will be to track potential sources that have resulted in shellfish classification downgrades for the river. The study will follow up on a 2008 microbial study performed by the DEP’s Bureau of Marine Water Monitoring, which was successful in tracking down and addressing some of the sources of bacteria to the river. Despite those actions, including extensive repairs made by Red Bank to its sewerage infrastructure, the river is again showing a downward trend in water quality that has led to three separate shellfish bed classification downgrades over the past several years. 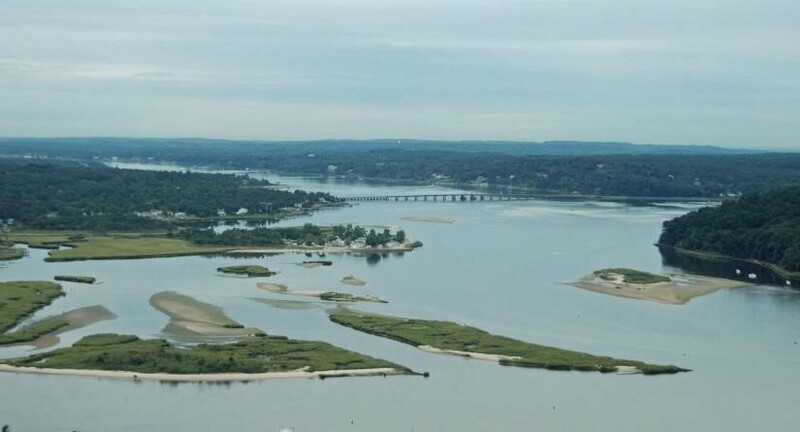 The downgrades have been incrementally moving downstream to the mouth of the river, actually an eight-mile-long estuary that passes through Middletown, Red Bank, Fair Haven and Rumson. An integral part of the effort will be working with the nonprofit Clean Ocean Action, local governments and other stakeholders to conduct water sampling following larger rainstorms over the next several months to determine what factors may be behind the decreasing water quality. Possibilities include bank erosion, which may be accelerating the flow of stormwater into the river, carrying with it pollutants from the land. The first samples in the study were collected recently during and after a heavy rainstorm. “We are eager to begin source tracking with the DEP and, most importantly, begin collaborating with the people and communities of the watershed to take swift action to reduce sources,” said Cindy Zipf, Executive Director of Clean Ocean Action. Feces from wildlife such as geese and other birds as well as farm animals and even pets can carry bacteria that is carried by stormwater and may degrade water quality, resulting in water that fails to meet strict state and federal public health safety standards for shellfish consumption. Shellfish, such as clams and oysters, are filter feeders that can take in unsafe levels of bacteria. This situation has led to a progressive downgrade of shellfish beds from restricted to prohibited status for much of the river, meaning no harvesting is allowed, even for clams to be taken to a nearby depuration plant that is designed to cleanse shellfish before it is sent to market. At present, only waters near the mouth of the river are considered approved for direct harvest from November 1 to April 30, and this status could be downgraded if the water quality trend continues. Other sewer pipes, stormwater discharge systems and septic systems will also be investigated as potential sources of bacteria. Throughout this process, the DEP will hold meetings with all stakeholders as sampling results come in, helping all involved to focus resources on potential sources and possibly begin addressing localized problems sooner than later. Following the sampling results and analysis, the DEP will issue a formal report on conditions in the river and evaluate steps that have been taken or will be needed to reduce bacteria sources. 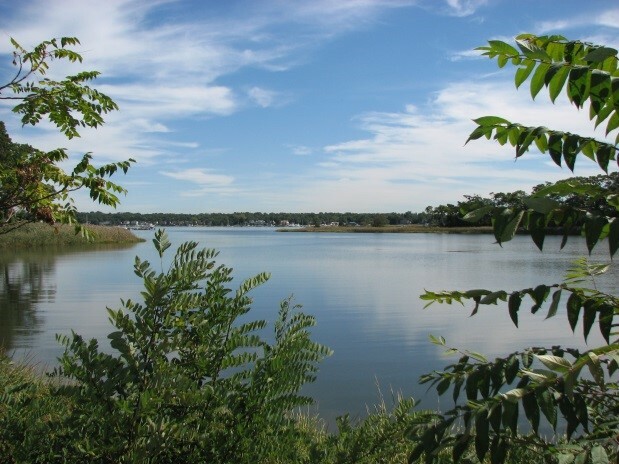 The DEP does not monitor the Navesink as part of its Cooperative Coastal Monitoring Program, which lists approved swimming beaches along the shore. Those who swim or participate in recreational activities that bring them in contact with water in unmonitored areas do so at their own risk.